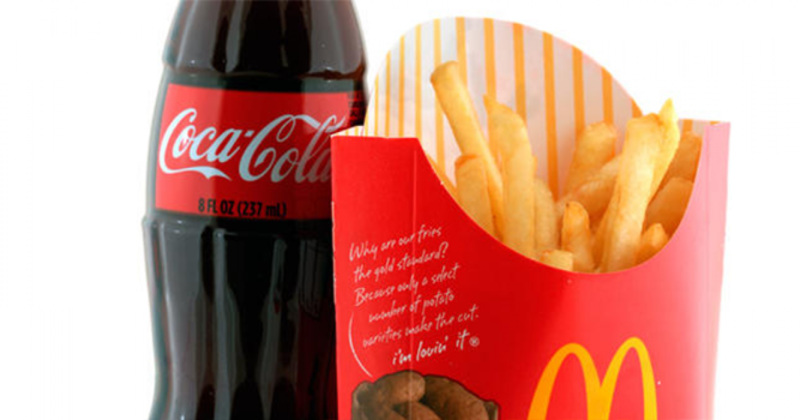 The Food Safety and Standards Authority of India (FSSAI) has included two representatives from a front company for global food and beverage companies, including Coca Cola and McDonald’s. Board members of a front group for the world’s junk food empires have been included as representatives by India’s food safety regulator, the Food Safety and Standards Authority of India (FSSAI). These representatives belong to the International Life Sciences Institute (ILSI), a US-based global non-profit ‘science organization’ — financed by Coca-Cola, McDonald’s, Nestle and Pepsi, among other corporates. In fact, the ILSI was founded by Coca-Cola’s former senior vice president by Alex Malaspina in 1978. Until 31 December 2015, it was led by Rhona Applebaum, Coca-Cola’s chief health and science officer at the time. The two ILSI’s board members included by the FSSAI are — Dr Debabrata Kanungo of ILSI–India, who is on the Scientific Panel on Pesticides Residues at the FSSAI; and Dr B Sesikaran of ILSI-India, who is a member of FSSAI’s Scientific Panel on Functional foods, Nutraceuticals, Dietetic Products and Other similar products. Sesikaran is also on the Board of Trustees of the global ILSI based in Washington, DC. He serves on the board alongside representatives of PepsiCo, Danone, Ajinomoto, Monsanto, Cargill, Dupont, and other corporates. “He is the only board member listed with a government affiliation,” as the IRC pointed out. “Quite alarmingly, ILSI could have significant say on what labels on packaged foods in India reveal,” said the IRC. And Sesikaran, who is board member at both ILSI global and ILSI-India, is heading the three-member expert committee. “Such dual roles constitute a serious conflict of interest, and if left unattended, can have the very real consequence of the food industry defining India’s policies on nutrition, food safety and obesity – as has been the case in China,” he said. Coca-Cola is known for obfuscating the facts to meet its corporate needs.